Generally, when people think of Artificial Intelligence, a sort of ominous, futuristic image comes to mind. Killer robots that are out to destroy all humans and inextricably, the universe. Only Will Smith can save us! Thanks to the invention of B grade Blockbuster films, this public perception is fairly understandable. However, it is not quite accurate. In actuality, Artificial Intelligence has already snuck its way into much of our day to day lives. It’s not quite at a take-over-the-world level yet, although it has become extremely useful. According to HubSpot’s Recent Research Report on the adoption of Artificial Intelligence, 63% of respondents are already using it without even realizing it. When you want to hear a new song, you use iTunes Genius to recommend you one based on the music you’ve already downloaded. When you go to watch a movie on Netflix, the media platform is smart enough to know whether you favour Rom-Coms or Slashers (or maybe you prefer Rom-Com Slashers?). Believe it or not, this isn’t because a human is trolling your data ready to fire up personal recommendations the moment you’re online. Shocking, right? This data comes from Artificial Intelligence. Whatever your taste may be, this software knows how to appeal to your palate because they have robots crawling their system; subtly drawing you in with the kind of content that it knows you’ll like. This may seem simple on the surface, but it would be incredibly hard to implicate manually. From a marketing standpoint, this isn’t all that surprising. This is something the marketing world already knows, and has come to anticipate. 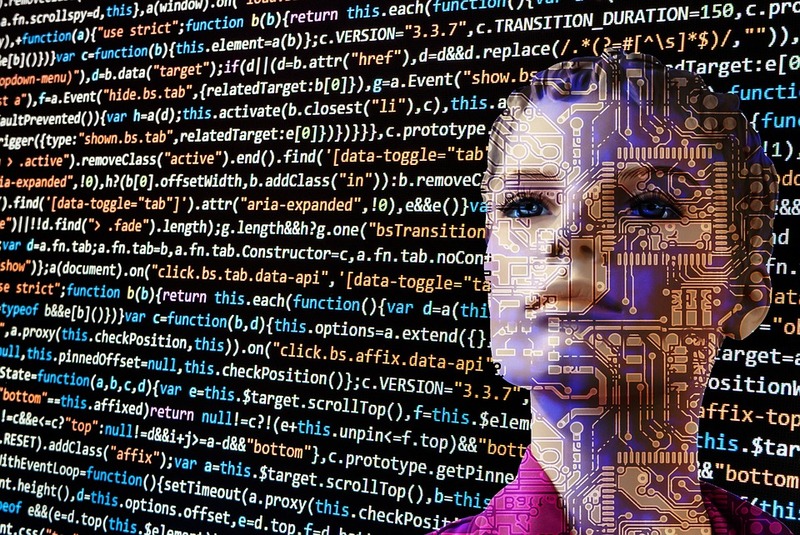 The word ‘Artificial Intelligence’ has been buzzing around for a while now, and it’s created quite a stir in the digital marketing community. With the revolution of AI being able to reel in big data and efficient analytics, marketers are able to focus on creating personal and relevant connections with engaged consumers. Its intention is to be able to implement itself seamlessly into ready made marketing tools that are already utilized by many. Forrester Research insights estimated that in 2017, investments in Artificial Intelligence would increase by 300%, compared to 2016. Artificial Intelligence effectively enhances the role of search in the consumer’s journey. 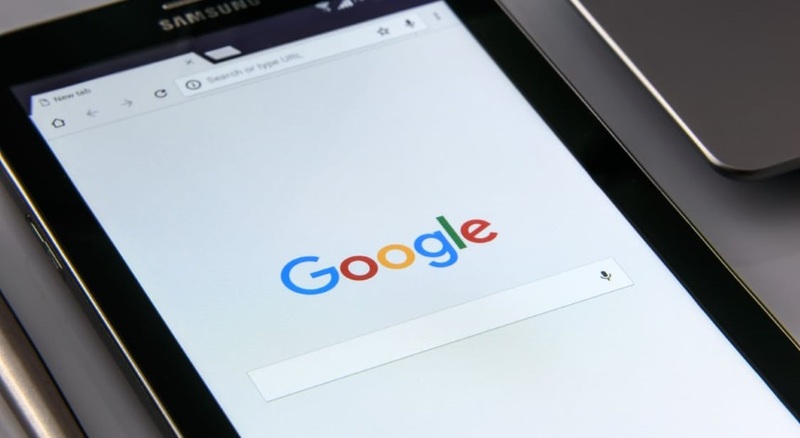 Throughout the course of 2017, marketers will see search engines begin to incorporate additional behavioural data and AI will use information to power that predictive search. This will mean an enhancement and increase in tailored recommendations that allows for more visible opportunities for brands to better anticipate consumer needs. Artificial Intelligence is set to change every facet of marketing, from personal productivity to business operations. Artificial Narrow Intelligence: Only functions to perform one particular action. Artificial General Intelligence: Can successfully perform ‘intelligent’ tasks that a human can do as well. Artificial Superior Intelligence: This sort of intelligence is superhuman. It runs at a far superior level than any human capabilities. This means more long tail, colloquial keyword phrases. AI will deal with PC searchers, tablet searchers, mobile searchers, as well as voice searchers. It also means that there will be less ways for black-hat schemers to work around platforms such as Google Search. With this technology, it enhances Google’s ability to determine fraudulent behaviour amongst webmasters and link builders in a faster and more efficient manner. It will even apply penalties to websites such as unprecedented algorithm changes. That means SEOs will need to be extra virtuous when it comes to optimization practices like link building. But Why Do Digital Marketers Need It? In plain English terms, it makes our lives a whole lot easier. It helps us enhance personal productivity without spending loads of hours searching through trillions of irrelevant data before finding the gold. It is much similar to the way digital marketers need algorithms to optimize personalized feeds. Social media marketers would be all too familiar with this as they use algorithms to determine the kind of posts that users can see on their personalised news feed. It is the formula that represents the relationship between variables. As such, SEO practitioners focus on search engine algorithms to get their content ranking on the first page of search results. Now the great thing about this is that no matter how much AI encroaches on our job description, it does not require us to become expert computer scientists. However, it is crucial to have a basic understanding of how AI works. Working alongside with it will dramatically increase your understanding of consumer behaviour. You can focus on personal user experiences and strategize around it. This should encourage marketers and SEO professionals to create only the best content that is both appropriate and relevant. In short, content that will be read and shared with the intent of it going viral. How many times have you struggled to find what you’re looking for on Google? How many times have you then retyped it in a different form? Nowadays, you can just talk to the search engine. In fact, the Hubspot 2015 report states that 19% of people use Siri at least daily. Enhanced AI means greater natural language processing. Soon these computerised voice systems will be capable of finding us things online. This is all part of Google’s RankBrain. You’re probably already aware of this tool, but I’ll summarise it quickly for you. The entirety of RankBrain’s purpose is to interpret and understand exactly what users (ie. potential consumers) want to find. Ultimately, going beyond just the substandard keyword optimisation tactic. It is implemented through highly intellectual and efficient programming. Search queries are analysed and the resulting clicks are measured accordingly. It is referred to as ‘machine-learning’ because it is constantly picking up new key trends as data patterns are stored and then reapplied to produce even more dynamic and relevant search results. In short, it is self-teaching. With the advancement of high-performance analytics, dynamic, on-the-go pricing allows eCommerce retailers to adjust their prices minute to minute – automatically. An example of this would be Uber’s price surge that goes up or down depending on the time of the day (or night) and if there’s a special event and so on. Its main goal is to get drivers on the road by encouraging more users, which leads to more transactions. Implementing this on your website would mean AI could determine the price point depending on a customer’s willingness to pay in real time. We all knew it was coming, we all hoped it was coming and finally, it’s here and ready to serve. 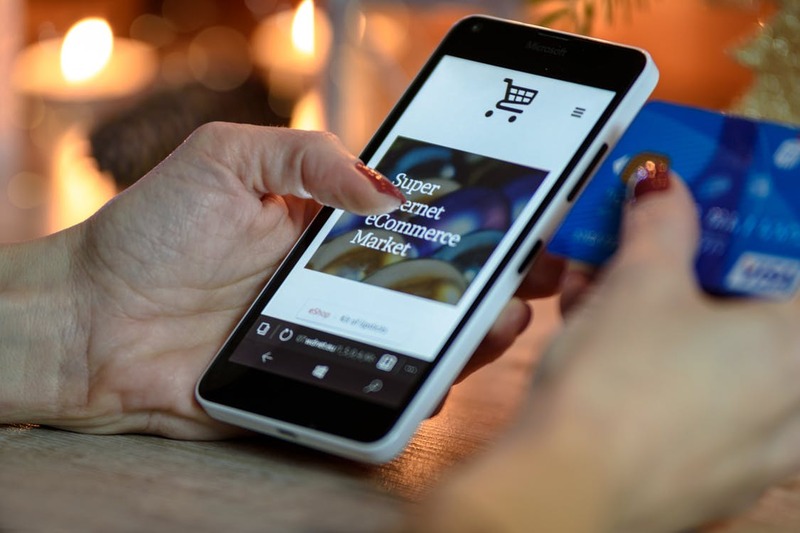 Chatbots, one of AI’s greatest advancements, essentially allows e-commerce sites to provide their customers with a completely personalised online shopping experience. Intrinsically, shoppers are able to tell the automated service exactly what they’re looking for. The Chatbot will then search through its extensive data to provide the consumer with relevant product/service information in a quick and simple manner. This means that the user is provided with the exact information for their query without wasting their time scrolling through irrelevant product pages. This drives a shorter and more concise “search experience” for consumers. Speed is trending. It’s the hottest style of the season, and everybody wants fast and efficient online services. Marketers know the struggle of producing aesthetically appealing and readable content that should also be optimised. Shoving keywords every-which-way may seem like a simple SEO solution, but it doesn’t look very natural nor is it very appealing when you read it. In the past, on-site content was highly necessary because search engines weren’t smart enough to pick up on visual content and relied heavily upon text to capture relevance. Luckily, those days are far gone and it’s already enhancing eCommerce dramatically. Artificial Intelligence will also allow for consumers to make purchases directly from editorial or branded content. These AI systems will be able to optimise content in response to the consumer’s direct navigation, essentially creating live content. This technology will permit online shoppers to find something on Instagram or Facebook and purchase it without leaving the site. Advanced AI will also enable consumers to snap live photos of retail products they like, upload it on the web and let the search networks find the product for them. This creates an easy way for customers to instantly compare sizes and prices. The more convenient the service, the more likely they are to buy (Amazon is currently working on such visual search solutions). The transition into completely immersing Artificial Intelligence in the way we do things online has begun, but it still has a long way to go before we can really say that it has impacted us in any major way. It is estimated however, that by 2020, 85% of business transactions will occur without any human interference. As data was the big thing a couple of years back, the ability for robots to offload all of that manual labour from our hands to its computer systems is set to be even bigger. This gradual shift will force marketers to decide what the most efficient practices are – what should be delegated to automation controlled by Artificial Intelligence systems, and what shouldn’t. Ultimately, your aim is to decide how AI would best suit your marketing strategy and how to reap the benefits of this cutting-edge technology to your advantage.